We are a Music Mark School member in recognition of the value that we place on music education as part of a broad and balanced curriculum. We have achieved the Silver Level Accreditation in recognition of our active and safer travel initiatives as part of our school Travel Plan. 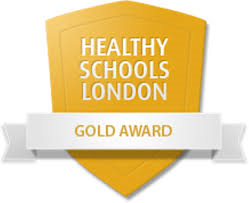 We have achieved the Healthy Schools Gold Award. We have demonstrated sound financial probity and practice and have achieved the FMSiS status. 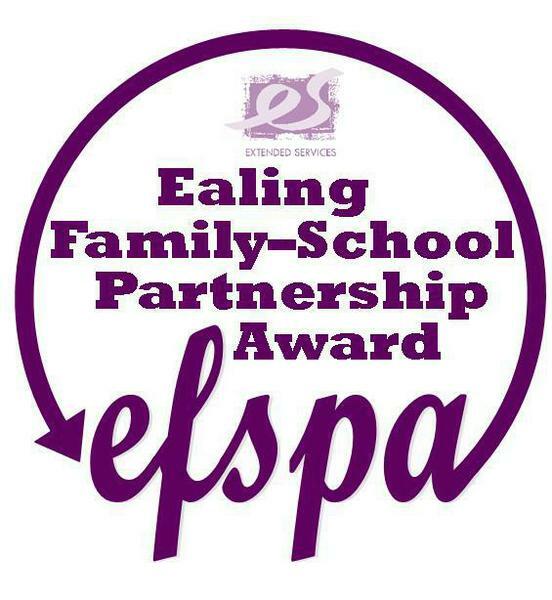 We have been awarded the Ealing Family - School Partnership Award. 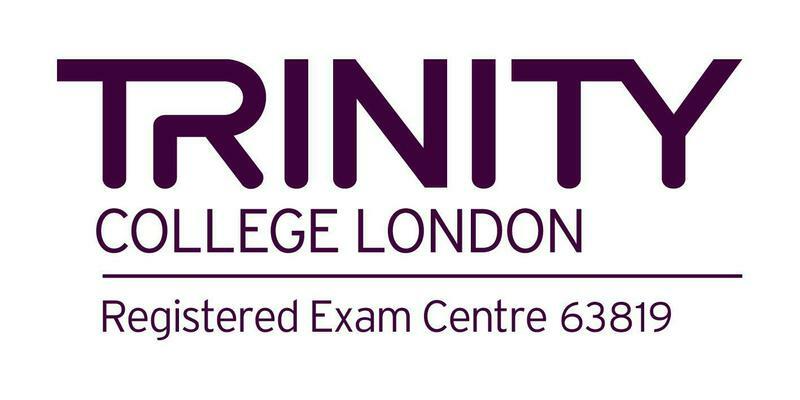 We are a registered exam centre with Trinity College to host ESoL exams for adult learners.